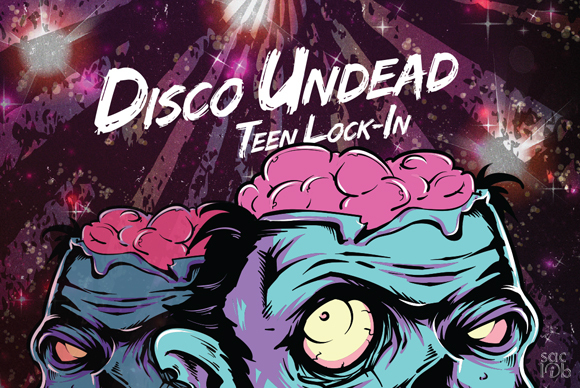 Teens are invited to make like Zombies at the North Natomas Library’s upcoming lock-in “Disco Undead” dance party. The party will be held from 7 to midnight, Saturday, July 25. Teens from ages 12 to 19 years old are invited to attend. Those who have completed the library’s Summer Reading Challenge will receive registration priority. At popular and safe “lock-in” parties, teenagers are checked in or out by a parent or guardian at specified times. There will be no early entry or exit during the party, according to Sacramento Public Library officials. 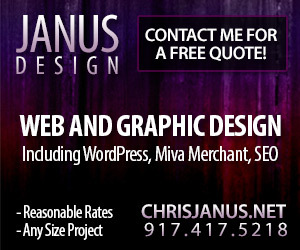 Registration is required for attendees younger than 18. 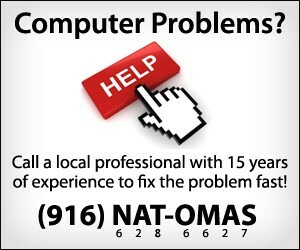 The North Natomas Library is located at 4660 Via Ingoglia. For more information, to register and to get a permission slip contact a North Natomas Library librarian at (916) 264-2700 or email [email protected].